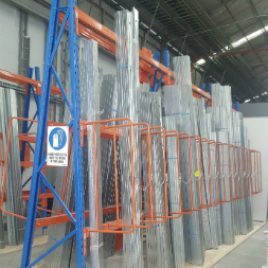 BHD knows Timber Racking Systems well, because our business actually started out by offering this product. In fact, BHD’s Cantilever Racking System was originally sourced and designed to store split packs of timber in Australia well over a decade ago. 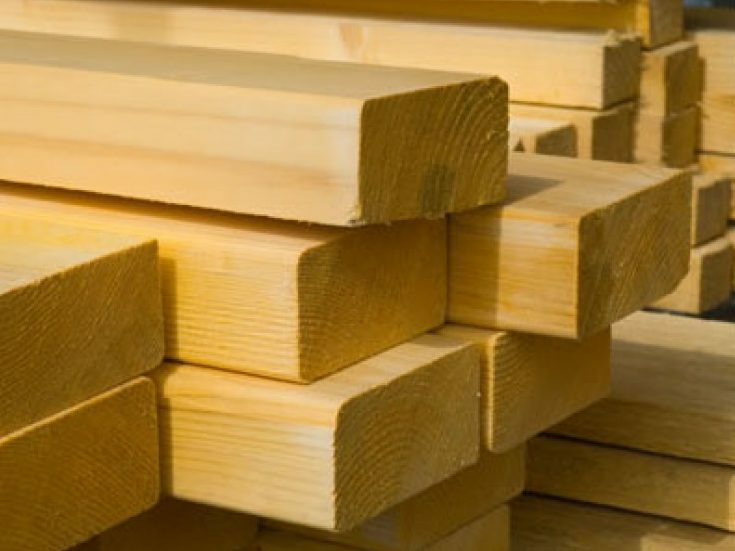 At BHD Storage Solutions, our highly trained and experienced team are intimately familiar with timber racking design and timber rack storage systems. As a matter of fact, our business started out by offering these products. Our cantilever racking system was originally sourced and designed to store split packs of timber in Australia well over a decade ago. 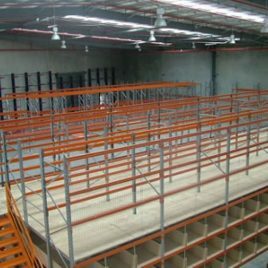 Today, we’re proud to offer a range of timber rack solutions in Melbourne, Sydney and Australia wide for warehouses and other businesses requiring efficient cantilever racking for timber. Our cantilever rack configurations are ideal for timber storage, helping to maximise the capacity and productivity of your timber yard. 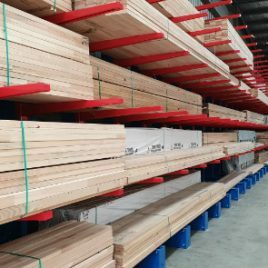 We have worked closely with clients throughout Melbourne, Sydney and Australia to meet their needs and achieve their desired timber racking design. 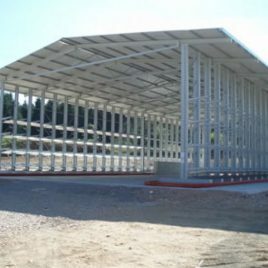 Over the years, this has resulted in BHD Storage Solutions becoming the number one choice for timber mills and yards that require timber rack storage systems. Why Choose BHD Storage Solutions for Timber Racks? 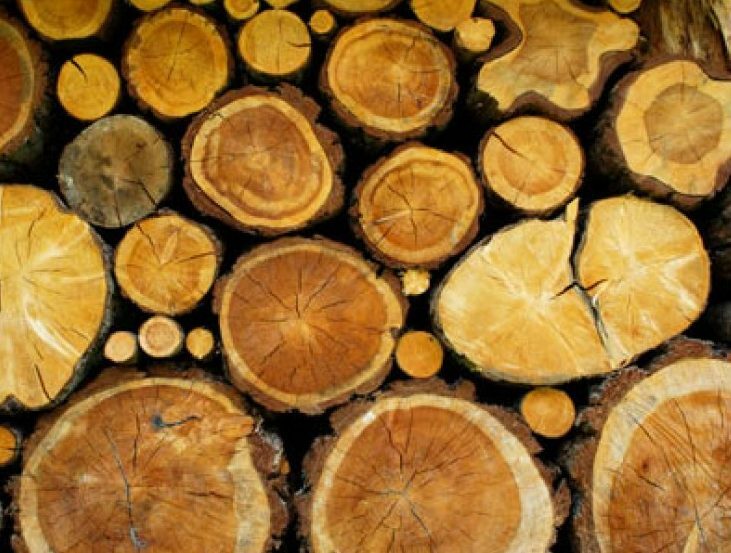 At BHD Storage Solutions, we’ve built a reputation for our unmatched expertise and superior solutions when it comes to timber rack storage. 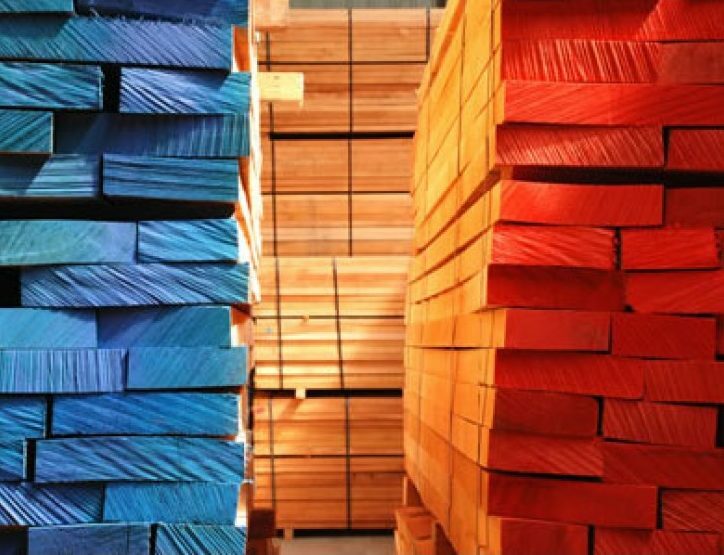 Boasting 18 years of experience, we’re capable of achieving excellent outcomes for an extensive range of client types requiring effective cantilever racking for timber. 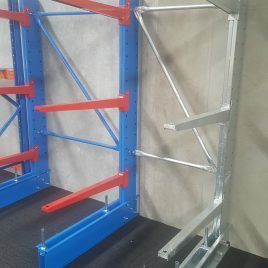 Plus in addition to supplying and installing timber racks, we can also assist with maintenance, helping to keep your storage system operating safely and efficiently. There is simply no better solution for timber rack storage than BHD Storage Solutions. To enquire about our timber racks in Australia, give us a call on 1300 661 198 or enquire online. 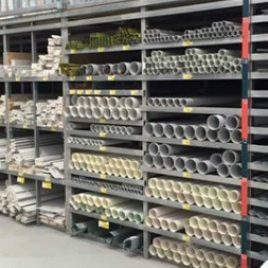 Our staff are happy to discuss your specific needs and provide a customised quote for a timber racking design that takes all of your requirements into account.